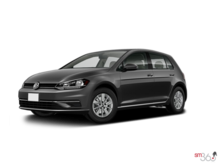 Finding the perfect new Volkswagen model that suits your needs is easy at Cambridge Volkswagen. 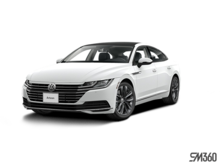 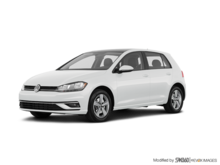 We have a complete inventory of brand new Volkswagen models for every need and budget. 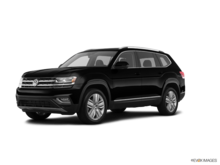 Our team of dedicated sales representatives are always available to help you find the new Volkswagen that is right for you. 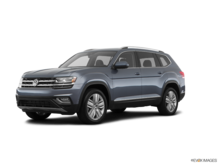 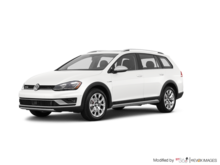 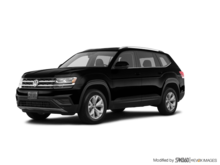 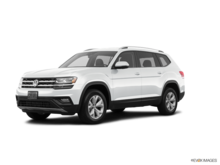 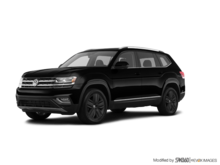 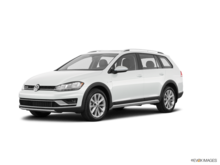 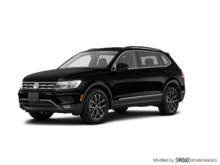 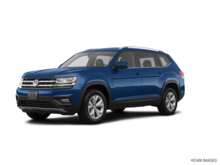 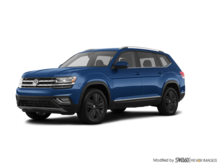 Customers who are looking for increased versatility that does not come at the expense of comfort and performance will want to check out our complete inventory of brand new Volkswagen Atlas and Volkswagen Tiguan models at Cambridge Volkswagen. 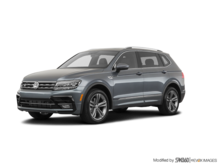 We also have plenty of brand new Volkswagen Touareg models in stock and ready for you. Regardless of the colour combination you are looking for, or the model that has sparked your interest, we have it at Cambridge Volkswagen. 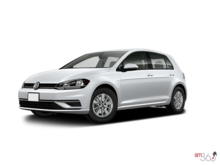 For our clients who do not need a sports utility vehicle, Cambridge Volkswagen offers plenty of brand new Volkswagen Jetta and Volkswagen Golf models to choose from. 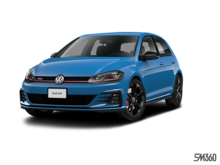 Models in stock include the new Volkswagen Golf R and Volkswagen Golf Alltrack. We also have an extensive collection of new Volkswagen Passat and Volkswagen Beetle models to choose from. 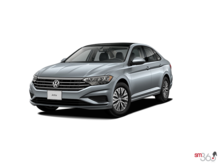 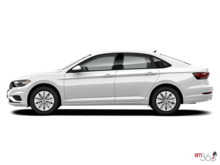 At Cambridge Volkswagen, you will find the new Volkswagen model you are looking for. 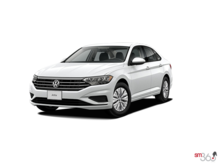 To learn more about our inventory of brand new vehicles, contact us today.